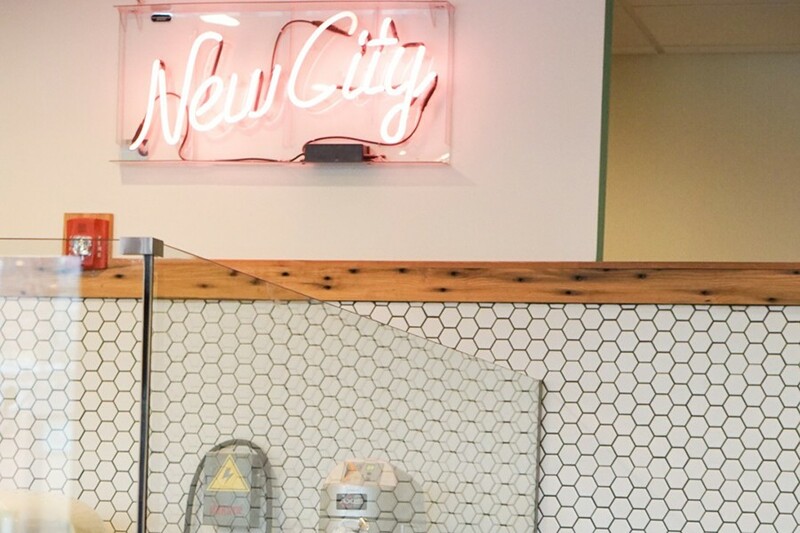 New City Microcreamery put itself on the map in 2015 when its 5,000-square-foot ice cream shop opened in Hudson, bringing large-batch flash-frozen ice cream to New England for the first time. Now, the company is scouting a location in Boston, and plans to launch a pop-up in the city this summer. Earlier this month, the store polled the public via Facebook to see where they should expand next, and after sorting through 500 comments, Boston came out as the number one answer. The idea is that owners Michael Kasseris, Karim El-Gamal, and Jason Kleinerman will operate the pop-up as they work to pin down a brick-and-mortar location. Unlike traditional scoop shops, New City Microcreamery flash freezes its dairy products with liquid nitrogen. 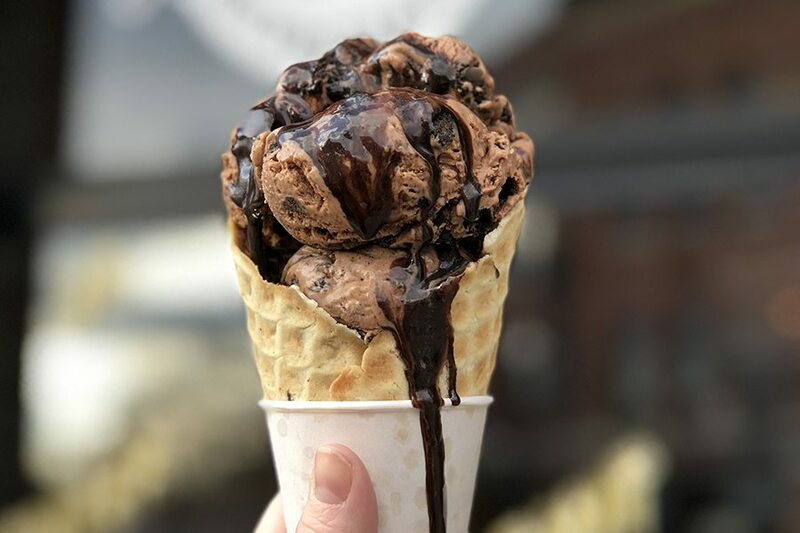 Upon ordering, customers watch their flavor of choice get mixed with clouds of cold stuff, which quickly brings the ice cream down to a cool -320 degrees Fahrenheit. The result is a smooth, ultra-creamy treat. The flavor, Cherry IPA, will belong to a larger summer menu, along with Lime Avocado, Sweet Corn, and Blueberry Rooibos. There will also be scratch-made vegan flavors such as Chocolate Avocado and Oreo. Stay tuned for updates about New City’s pop-up locations.